The Book Tree, written by Paul Czajak and illustrated by Rashin Kheiriyeh, is one of my favorite recent reads. 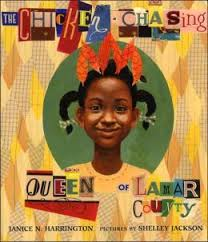 The lyrical language, gorgeous illustrations, an important message make this picture book a wonderful addition to the home library. There are so many moments in this book that tug at your heartstrings. Young readers will feel Arlo’s sadness when books are banished. And they will cheer him on when he brings books back to life. The Book Tree celebrates imagination and reinforces the importance of literature. Rashin Kheiriyeh’s art is a perfect fit for this story. I’m a huge fan of the #kidlitwomen movement. Illustrators like Rashin Kheiriyeh should be celebrated for their brilliance. And she is brilliant. The Book Tree will sprout an even greater love and appreciation for books. 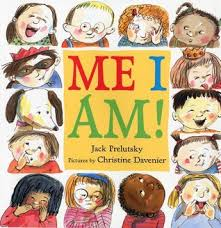 Read this one with the kids in your life, and encourage them to tell their own stories. Rashin Kheiriyeh is an internationally recognized, award-winning illustrator/author, animation director and painter who has published seventy children’s books in countries such as the United State, France, Italy, Japan,Germany, Spain, South Korea,China, Brazil, India and Iran. She has received Fifty national and international awards for the books and animations including recently being winner of the 2017 Sandak Fellow Award, New York. She was also the winner of the Bologna Book Fair, Italy for Six times and the winner of Golden Apple Award at the Biennial of Illustration Bratislava (BIB), Slovakia. She has an Honorary Doctorate Degree in Illustration and MFA in Graphic design from Alzahra University, Tehran, Iran. She also studied at School of Visual Arts (SVA) in New York. She is a lecturer at Department of Art, University of Maryland. Rashin enjoys illustrating for the New York Times, Google and many other publication houses around the world. Website: Includes information about school visits, resources for writers, and free coloring pages. Monster Needs a Costume, Monster Needs His Sleep, Monster Needs a Christmas Tree, Monster Needs a Party, Monster Needs Your Vote, and one of my absolute favorites: Seaver the Weaver. Book Review: My Pillow Keeps Moving! Dogs make good pillows, don’t they? A clever pup ends up in a cozy home, and she’ll do anything to stay there. She impersonates everything the lonely homeowner needs–a pillow, a footstool, a jacket. But in the end, being herself works best. Laura Gehl’s spare, humorous text and New Yorker cartoonist Christopher Weyant’s expressive characters will leave young readers giggling and begging for more. The interplay of text and art in My Pillow Keeps Moving!, written by Laura Gehl and illustrated by Christopher Weyant, is brilliant. Young readers are incredibly observant. 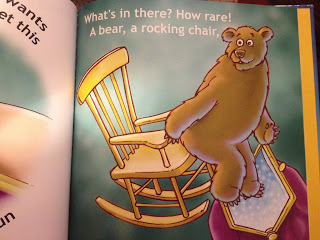 Chances are kids will notice details in this book that adults won’t. I love books like this because you spend more time taking in each spread. The wordless spreads are done so well that these moments lead to little fingers interacting with the page and little voices telling adults exactly what is going on. I love reading this book aloud. My kids think my voice for the salesperson is hilarious. His character is so perfectly cheesy. I can’t help myself. My friends and family ask me for picture book recommendations all the time. 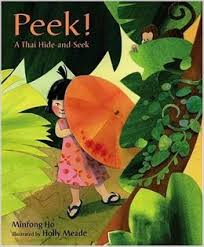 In my writing circles, writers often ask for mentor text suggestions. 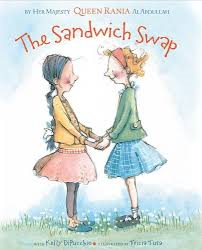 Especially suggestions of funny picture books written by women. My Pillow Keeps Moving! is always at the top of my recommendation list. The re-readability factor of this book is off the charts. 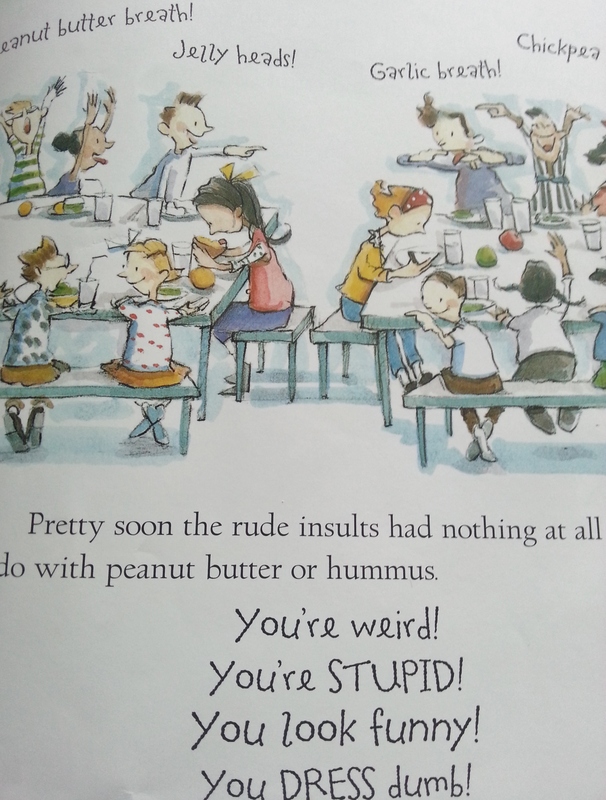 The only other book that makes my kids laugh as much is Stinky Cheese Man and Other Fairly Stupid Tales by Jon Scieszka. 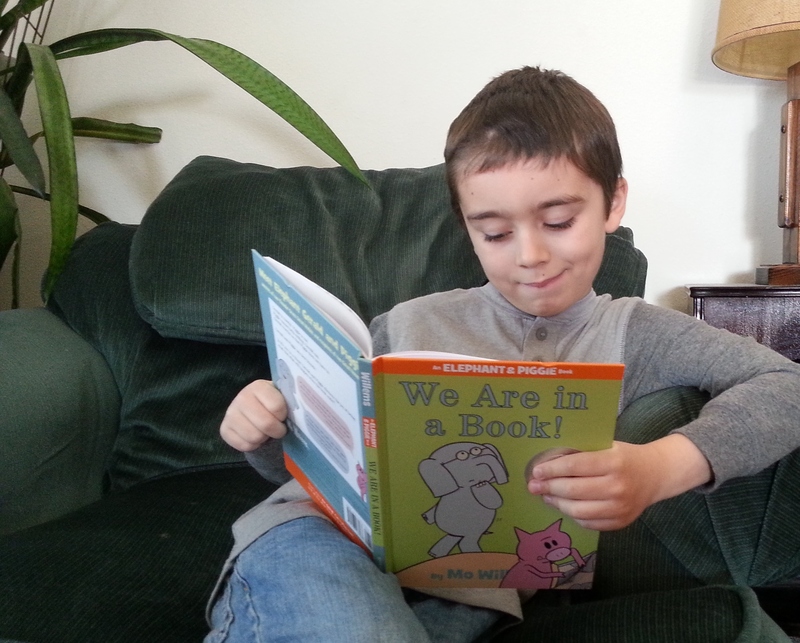 My ten-year-old son reads MG and mama-approved YA, but he still adores picture books. My Pillow Keeps Moving! is one of his favorites. Laura Gehl is the author of ONE BIG PAIR OF UNDERWEAR, a Charlotte Zolotow Highly Commended Title and Booklist Books for Youth Editors’ Choice; HARE AND TORTOISE RACE ACROSS ISRAEL, AND THEN ANOTHER SHEEP TURNED UP, and KOALA CHALLAH (all PJ Library selections); and the PEEP AND EGG series (Children’s Choice Book Award Finalist; Parents’ Choice Recommendation). Upcoming releases include I GOT A CHICKEN FOR MY BIRTHDAY (Carolrhoda/Lerner) and MY PILLOW KEEPS MOVING (Viking/Penguin Random House). 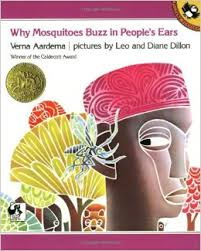 A former science and reading teacher, she also writes about science for children and adults. Laura lives in Chevy Chase, Maryland with her husband and four children. Laura’s most recent picture book, DELIVERY BEAR, is available for pre-order. Website: Includes info on free Skype visits, info on author visits, free curriculum guides, free autographed bookplates, and free activity sheets. Everyone needs hugs, even if they’re prickly. When Hedgehog wakes up feeling down in the snout and droopy in the prickles, he knows a hug will make him feel much better. But none of his animal friends are eager to wrap their arms around Hedgehog’s prickles, and he’s too smart to fall for Fox’s sly offer. The lovely language perfectly matches the gorgeous illustrations in this book. The size and layout of Hedgehog Needs a Hug is wonderful for reading to kiddos on your lap or reading to larger audiences. Jen Betton’s inviting visuals will make this one a favorite. You are sure to get a big hug every time you read Hedgehog Needs a Hug to the littles in your life. Kids will adore the lively language. This is one of my favorites spreads in the book. 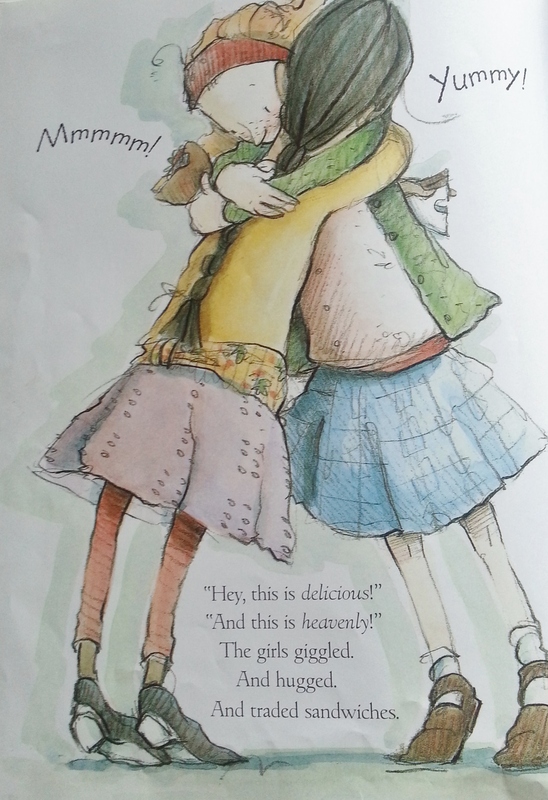 When I was discussing Hedgehog Needs a Hug with one of my writer friends, she said, “The illustrations are so sweet. Realistic, but expressive.” I couldn’t agree more. The composition varies from page to page, drawing the reader in and moving the story forward. 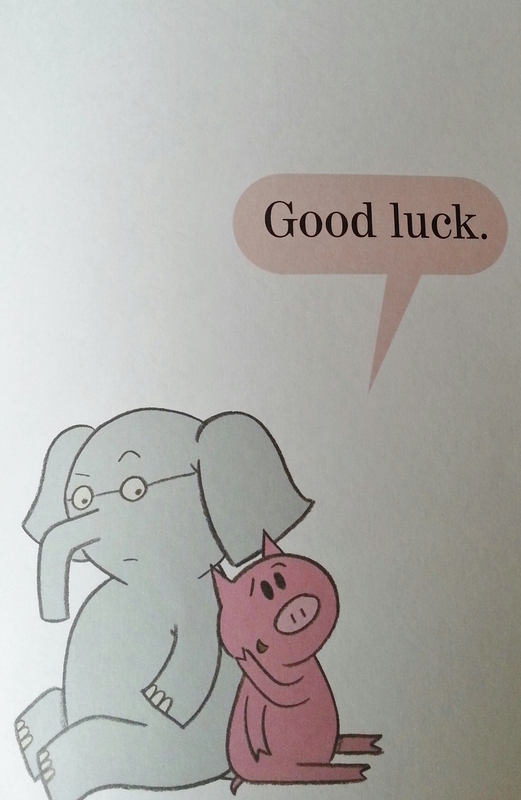 I love when picture books end on a sweet note. And this one did not disappoint. The Hedgehog Needs a Hug book trailer is soft and sweet. It captures the “feeling” of the book incredibly well. I love to draw and write stories for kids! In Kindergarten I got into trouble for drawing presents on a picture of Santa, and I’ve been illustrating ever since. My picture books include, TWILIGHT CHANT, written by Holly Thompson, published with Clarion, and HEDGEHOG NEEDS A HUG, my debut as an author-illustrator, published with Putnam. I have a BA in English from Grove City College, a BFA in Painting from the University of Central Florida, and an MFA in Illustration from Syracuse University. I also teach illustration and animation students. My awards include third place and honorable mention in Children’s Market in the Society of Illustrators Los Angeles in 2010 and 2015, a SCBWI national mentorship award in 2012, and the portfolio grand prize at New England’s SCBWI conference in 2014. You can find me in Dallas with my husband, chasing our two kids. 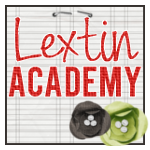 Website: Includes a teachers guide, activity kits, printable coloring pages, Hedge-Hat Craft, Printable bookplates, hedgehog crafts, and an image discussion guide. Sophie was excited to show off her HEDGE-HAT! EXCERPT: Based on a true story! Join a young boy and his father on an arduous journey from Mexico to the United States in the 1980s to find a new life. They’ll need all the courage they can muster to safely cross the border — la frontera — and to make a home for themselves in a new land. Claudia Navarro’s illustrations bring this bilingual book, based on a true immigration story, to life. The marriage of art and kid-relatable text, by Deborah Mills and Alfredo Alva, draws the reader in from the first page to the last. When I read La Frontera with my kids (ages 6 and 10) they wanted to spend extra time taking in each spread. They asked several questions and were able to emphasize with the characters. 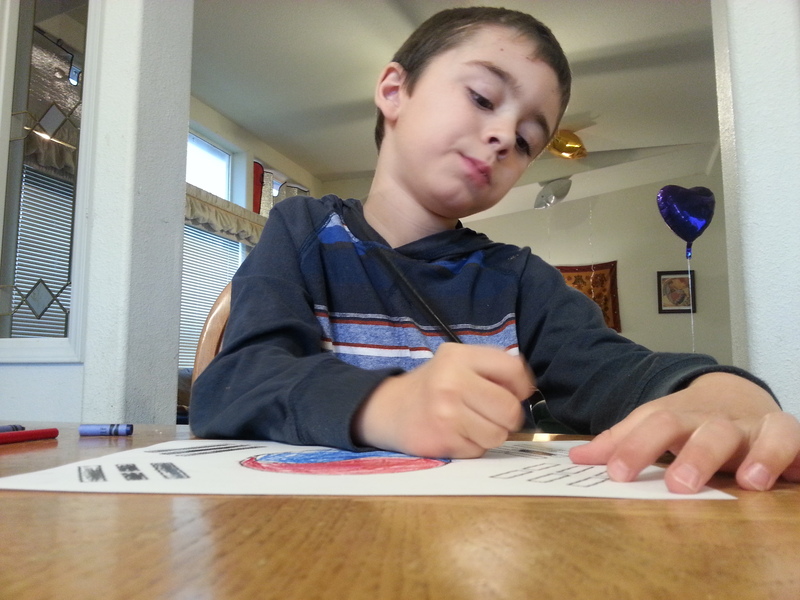 My son expressed how heartbreaking it would feel to be away from one’s family. 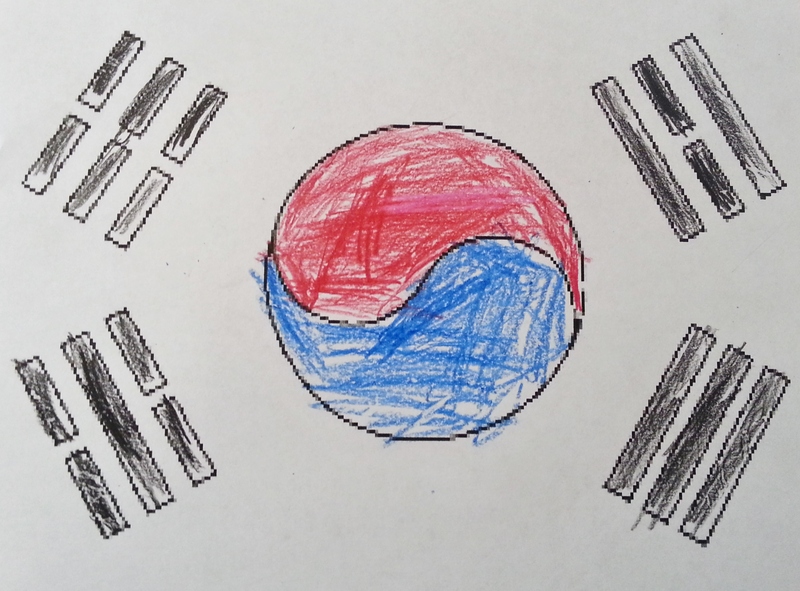 My daughter expressed how difficult it would be to learn a new language and make new friends. I also feel La Frontera is a great book to open a discussion about privilege. 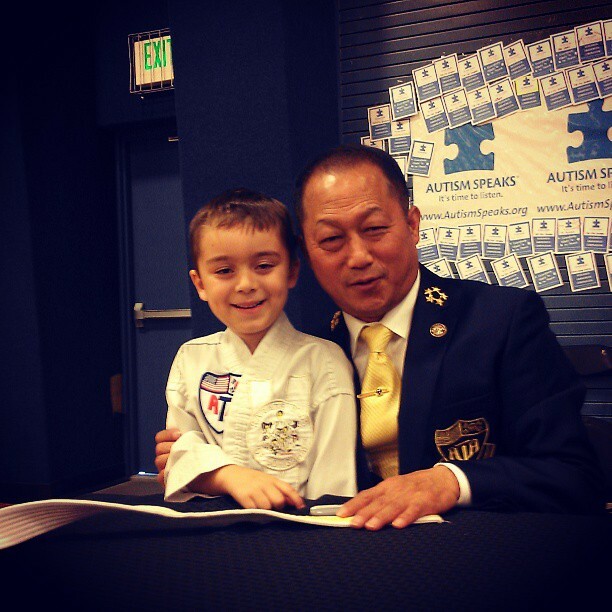 My son shared how scary it would be to cross a river and sleep outside with fire ants, scorpions, and snakes. He was also outraged to learn that Alfredo could have been picked up by “someone in a uniform” and taken back to the border without his father. The strength of the human spirit and the importance of tradition and culture are beautifully captured in this book. This illustration tugs at my heartstrings. Sometimes my kids lose interest when we read back matter. Not in this case. The combination of maps, photographs of Alfredo’s family, and concise yet informative text kept their interest and sparked even more questions. Our family recently moved to a bigger city. Diversity and activism are more visible for my children, which I embrace and appreciate to my core. I also try very hard to share a wide range of books with my kids. La Frontera is a perfect book to introduce the important topic of immigration to young readers. This timely book can also aid parents and teachers in discussing current events. Learn more about La Frontera and watch the book trailer on the Barefoot Books website. 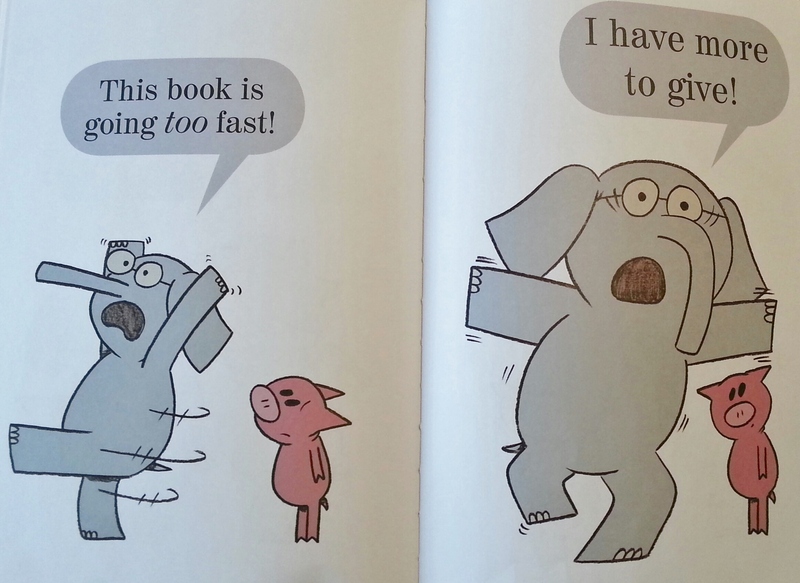 Three Cheers for Mo Willems! 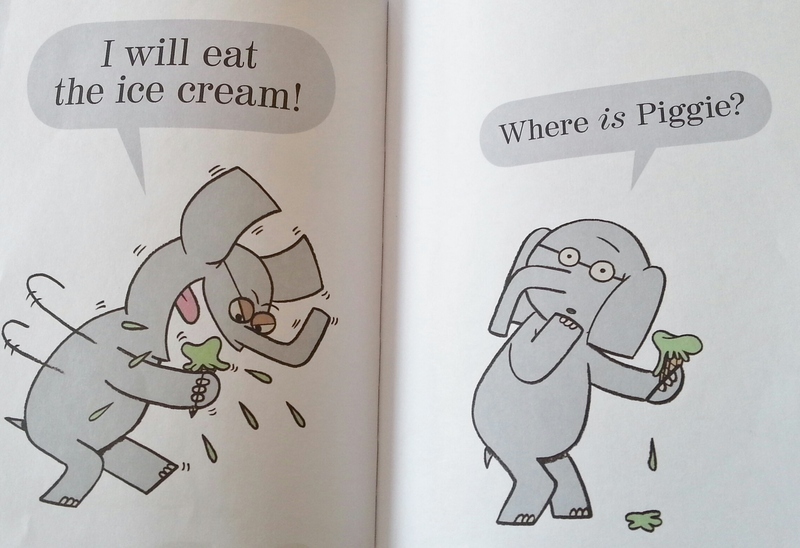 My children love reading Mo Willems books. 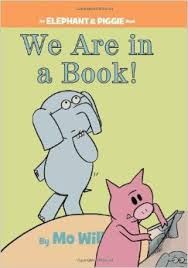 We have read three books in the Elephant and Piggie series over, and over, and over. 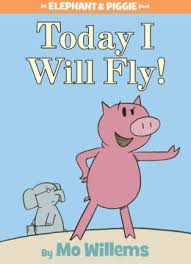 They giggle every time we read Today I Will Fly!, We are in a Book!, and Should I Share My Ice Cream? These books are visually appealing, interactive, and hilarious. The word bubbles and expressive characters make them fun to read again and again. Graphics play a huge role in this book. My six-year-old son, Mason, recognizes the visual cues to read the big, bold text VERY loud for emphasis. This book has given him more confidence as a reader. He also enjoys reading it to his little sister. Mason’s favorite part in Today I Will Fly! 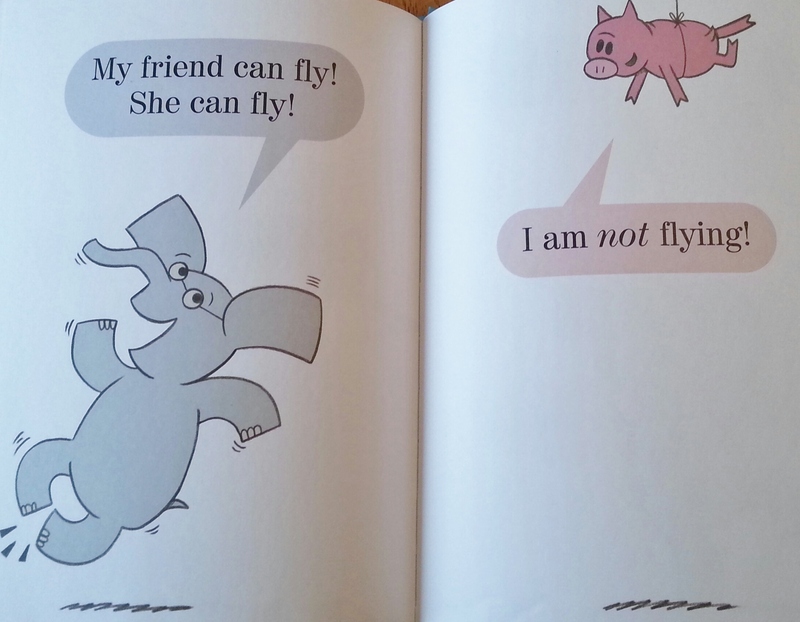 Mason’s favorite illustration spread in Today I Will Fly! Piggie and Gerald discover that someone is watching them. Is it a monster? No, it’s a reader! They are in a book! 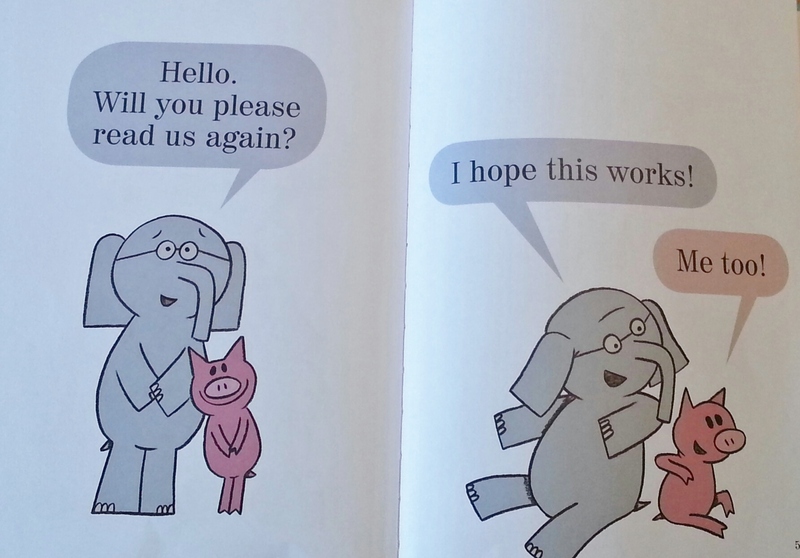 Piggie and Gerald have loads of fun making the reader say funny things like, “Banana.” Gerald becomes extremely upset when Piggie mentions that the book will end. “The book ends? 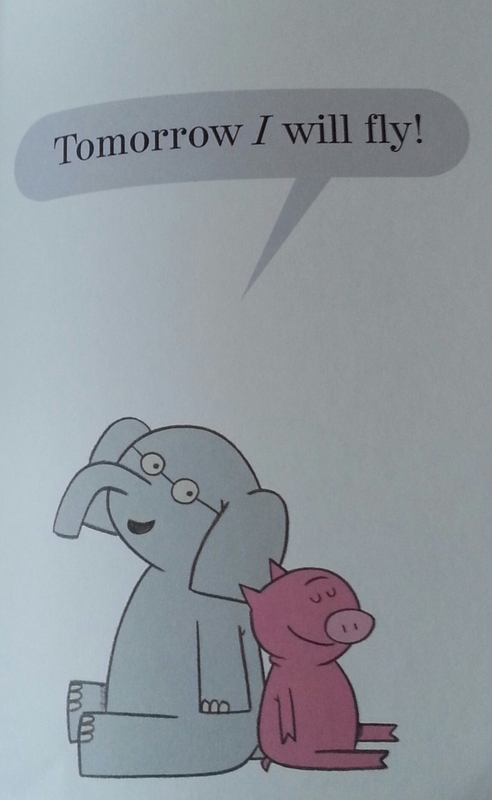 !” Piggie and Gerald develop a great plan to ask the reader to read the book again. Graphics add another level of fun to this book as well. An entire page is filled with, “Ha! ha! and hee! hee!” Mason makes sure he doesn’t miss a single ha! ha! or hee! hee! when he reads We Are in a Book! Mason’s favorite part in We Are in a Book! Mason’s favorite illustration spread in We Are in a Book! Gerald can’t decide if he should share his ice cream with his best friend, Piggie. He debates for too long and his cream ice melts. Luckily, Piggie shows up just time to share her ice cream with Gerald. I am incredibly impressed with the graphics in this book as well. My favorite graphic is the word bubble in the shape of an ice cream cone. How clever! 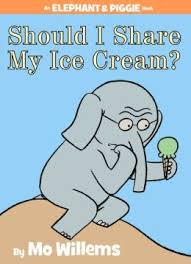 Mason’s favorite part in Should I Share My Ice Cream? 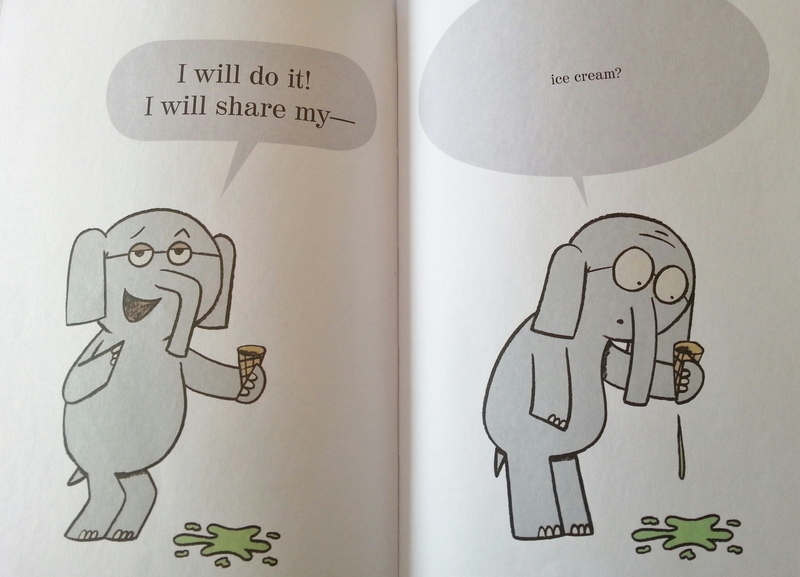 Mason’s favorite illustration spread in Should I Share My Ice Cream?